As seller you are in charge of any request done by your clients, if they add more or cancel any orders, you must be attentive of catering it. 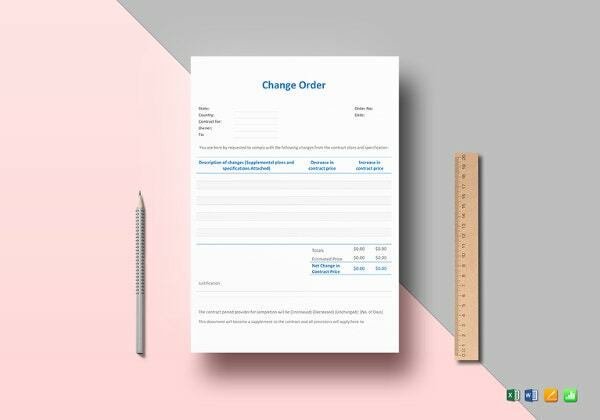 The Order Form Template can assist you when any changes are made by a client in their order and deliver the items as ordered; it can be presented in a sample format layout so all of the items are properly billed. 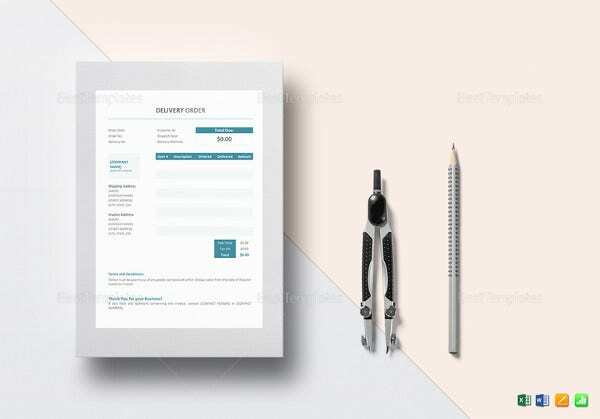 The sample format you can make with the template will make it good for your deals with your customers so you can finally check out all the ordered items in just a single view. 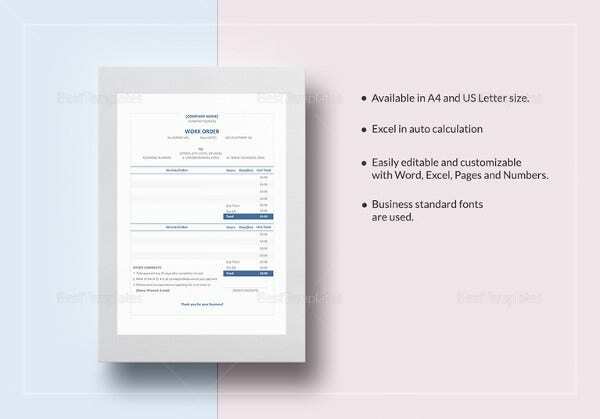 The arrangement of the account made for any requisition of the service or product.You can search Order Template for better template collection. 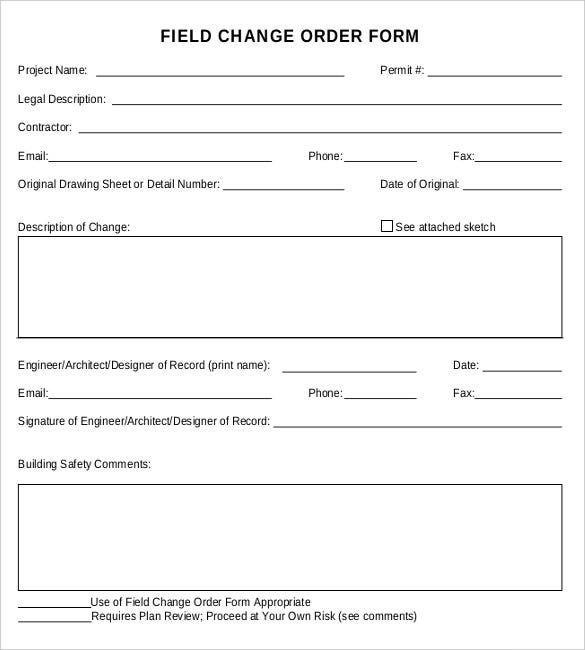 muni.org | This is a Field Change Order form which describes the Change in Field. It gives the whole description of the change. It has different fields such as project name, Permit #, Legal description, contractor and detail number etc. 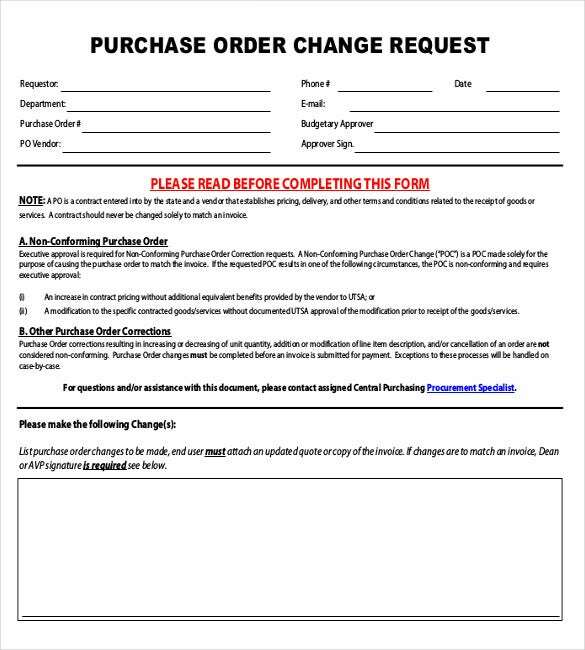 utsa.edu | The Purchase Order Change Request Form has different fields such as Requestor, phone #, Department, e-mail, purchase order no. 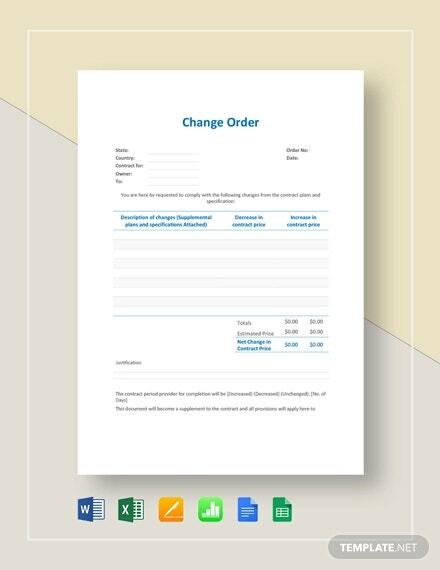 It keeps the full details about the purchase detail having record of invoice details also. 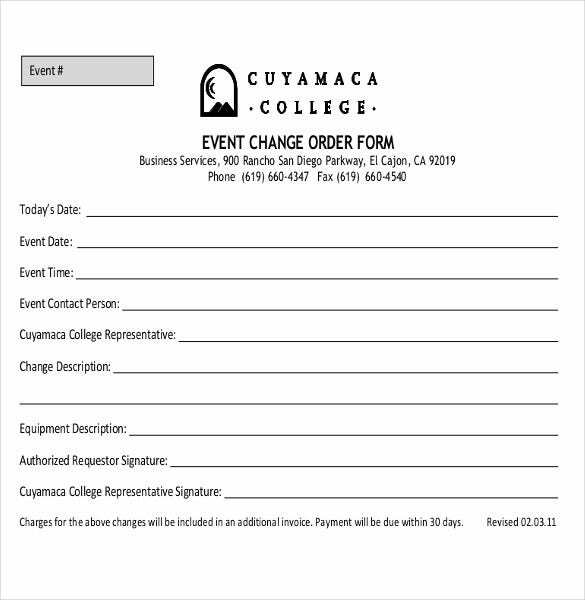 cuyamaca.edu | It is an Event Change Order Form which has company’s logo. 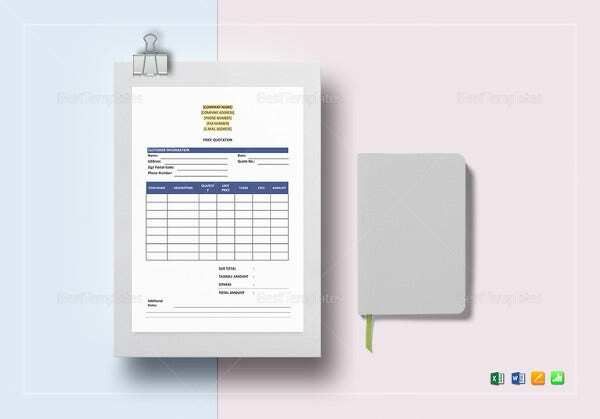 It has details such as Today’s date, event date, event time, event contact person, change description, equipment description and authorized requestor signature. arlegalservices.org | This is a Template for Name change. It keeps record of full detail about the Name change. 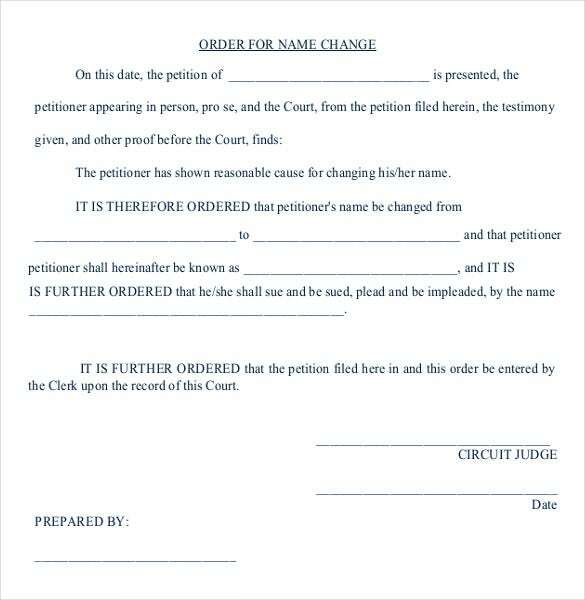 It consists of all data about the petitioner, date of Name change and legal declaration of Name change. 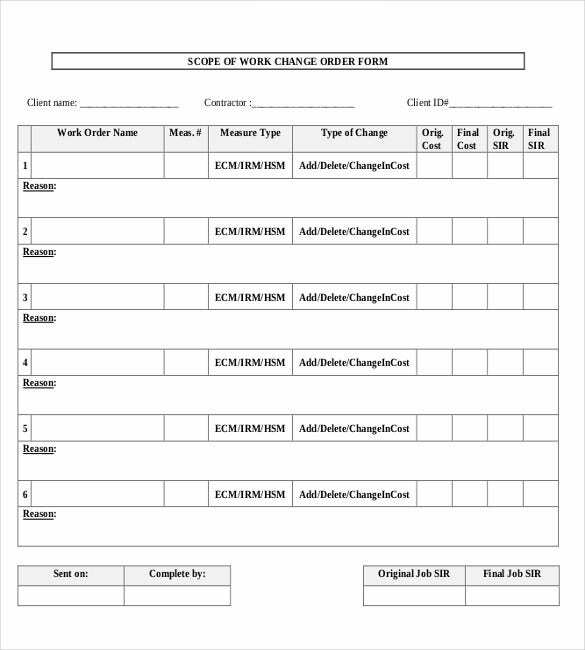 mn.gov | Template for Scope of Work Change Order mentions the work change very precisely. 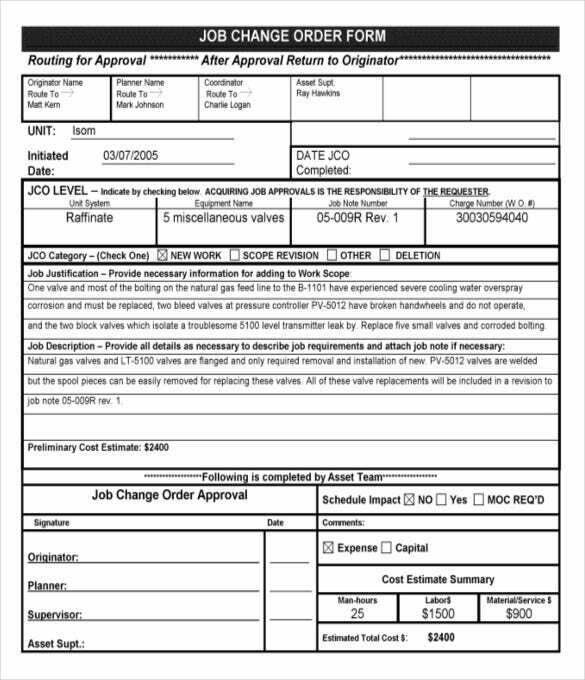 It has details such as client name, contractor name, client ID # etc. 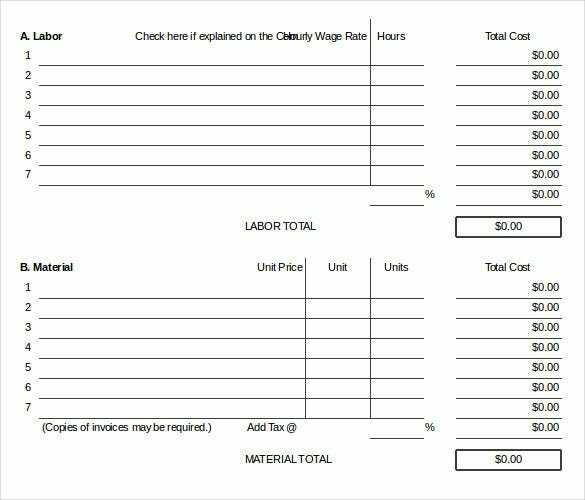 And has a tabular form of data with fields such as Work Order Name, Measure type and type of change. 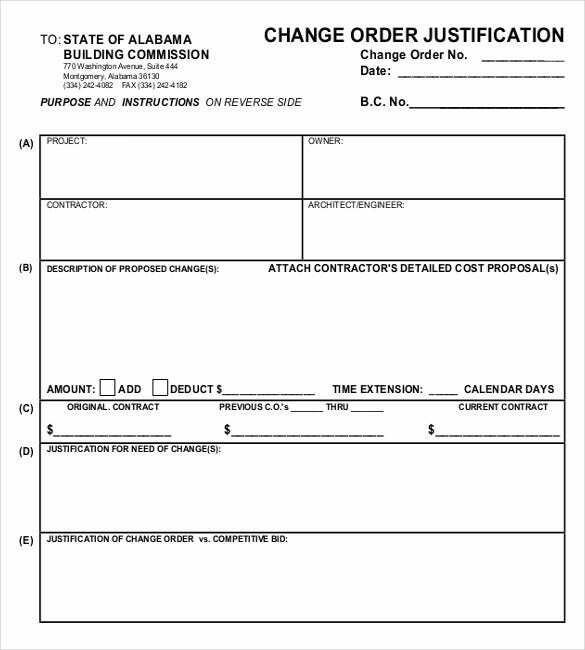 bc.alabama.gov | This Change Order Justification template gives all detail about the Change Order carrying fields such as Project, owner, contractor and engineer. It also has a description and justification of proposed change and a detailed cost proposal. 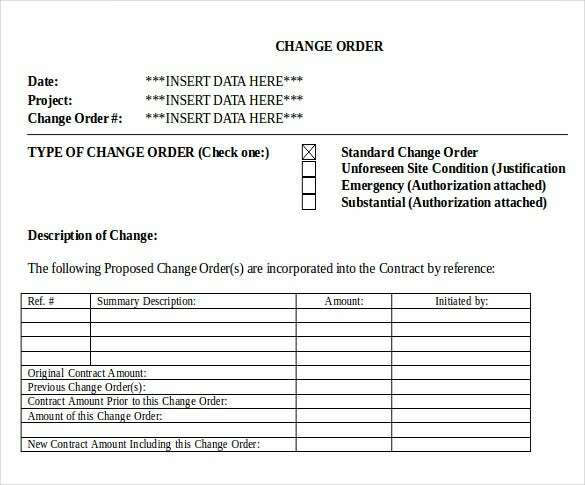 csb.gov | Job Change Order Form has details about the complete Job justification and a description. 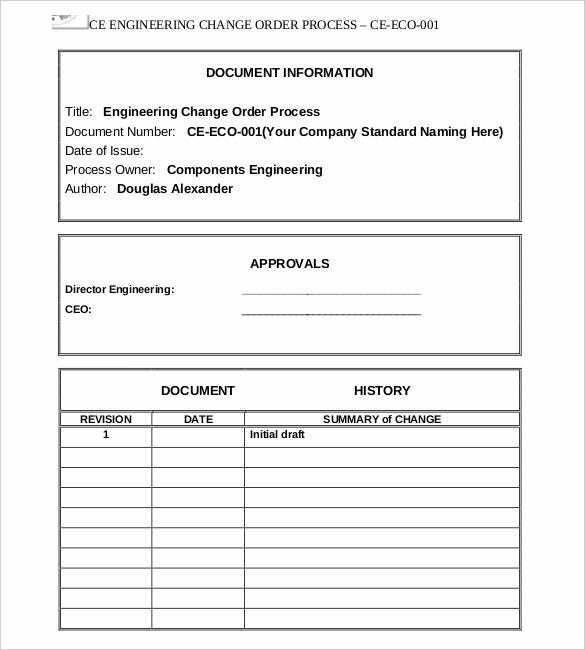 It has a separate block of job change order approval. It also has originator name, planner name and co-coordinator. 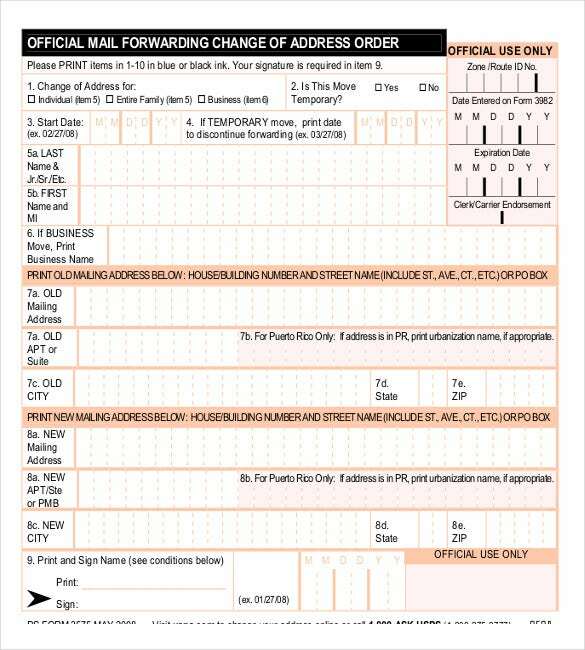 It keeps check of JCO level. 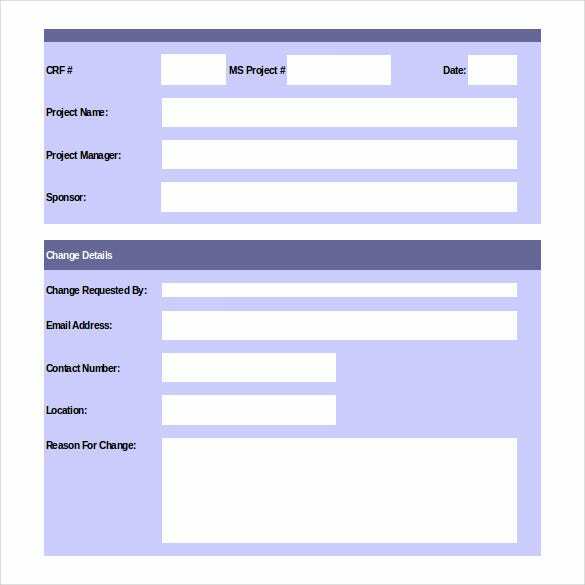 doa.la.gov | This Facility Planning change is in Excel Template. This template has two options i.e., labor and material. It has description of each work along with the total labor. At last, total cost is given. So, it is a useful and an informative template. 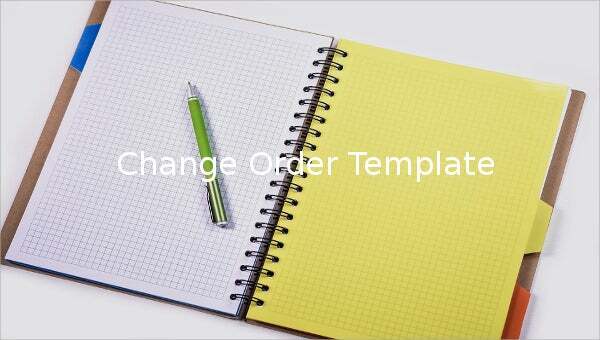 You may also see Blank Order Templates.